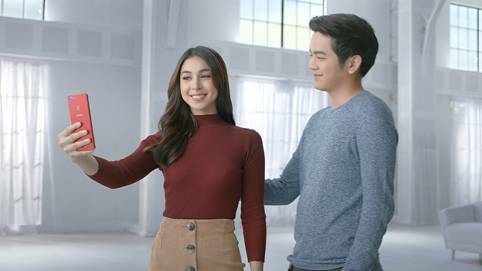 Popular love team JoshLia encourages all to embrace ‘real beauty’ to combat online negativity in new Oppo F7 ad. MANILA, April 10, 2018 – If there’s anyone who has had more than their fair share of online hate, it would be popular celebrities who came of age in the social media generation, just like Julia Barretto and Joshua Garcia. “Bashers,” or individuals who seem to gain pleasure in leaving unsavory commentaries on social media, often flock to high-profile accounts like those of Barretto, Garcia, and other showbiz personalities. 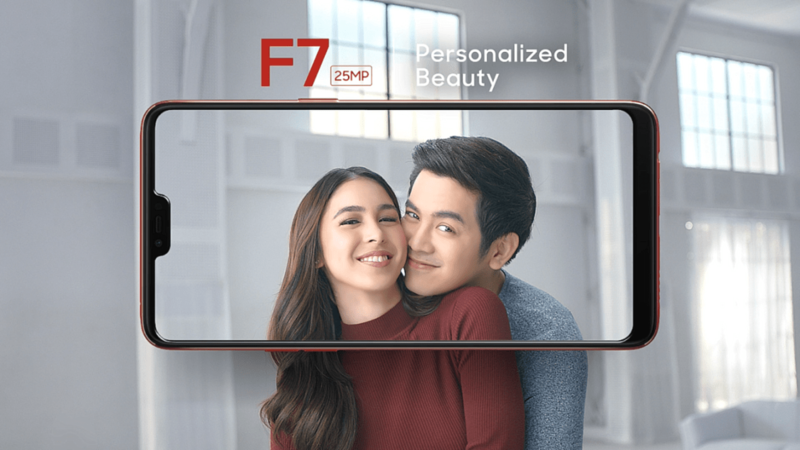 The new OPPO F7 is priced at PhP 17,990.00 and will be available for pre-order in all OPPO stores and authorized reseller starting April 12 to April 20, 2018. 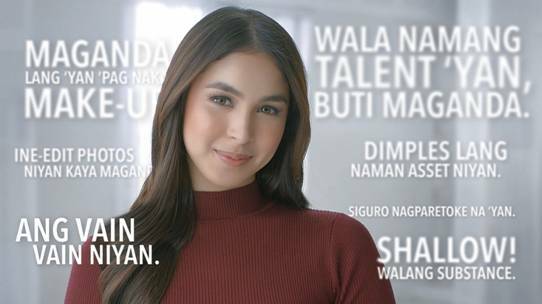 Capture the real you with OPPO and let the world know that you stand with Julia Barretto and Joshua Garcia against online bashing by liking OPPO Philippines’ official Facebook page and following @OPPOPhilippines on Twitter and Instagram. 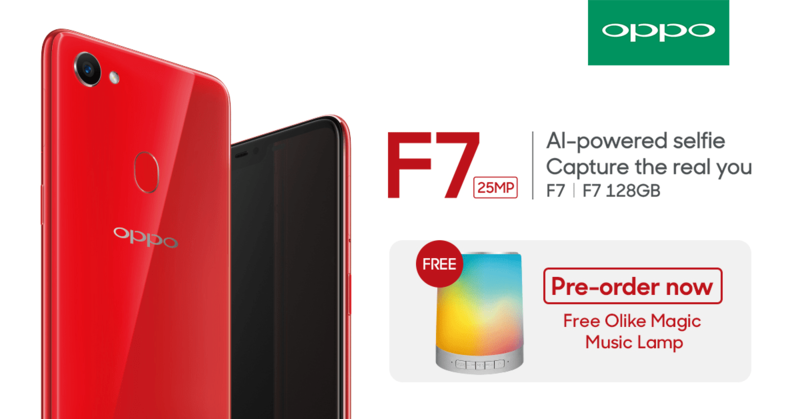 Customers are also encouraged to check out the OPPO Philippines official Facebook pagehttps://www.facebook.com/OPPOPH/ for special promos and upcoming roadshow schedules about the new OPPO F7.